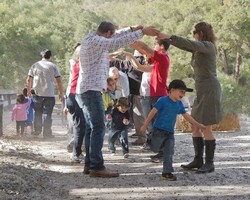 Square Dance Fun For Everyone! Bob Elling and Chuck Clay have collaborated on these videos which show simple animations of dancers going through the movements called in each song, synchronized with the music. This will make it easier for non-dancers (such as teachers) to teach the dances to other non dancers. The following are sample extracts from these videos. 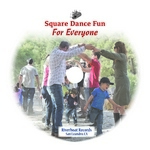 This is the 5th animation in the Square Dance Fun For Everyone CD that is meant as an aid to learn these dances. These are songs that were popular with 3rd and 4th graders that I taught weekly for 8 years. This is the 4th animation in the Square Dance Fun For Everyone CD that is meant as an aid to learn these dances. These are songs that were popular with 3rd and 4th graders that I taught weekly for 8 years.